my HG concealer is by Armani; it's the best and never leaves my skin dry or cakey. 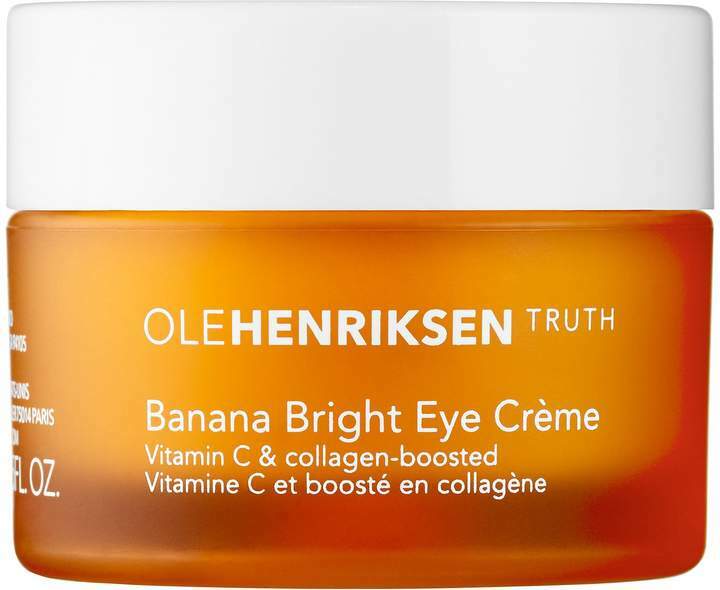 I might give the Ole Henriksen a try. Their products are always good! 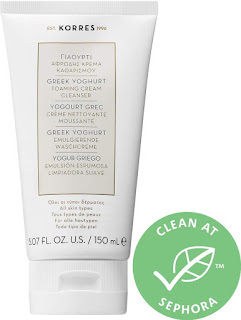 I need to check out that face wash, it sounds fabulous! 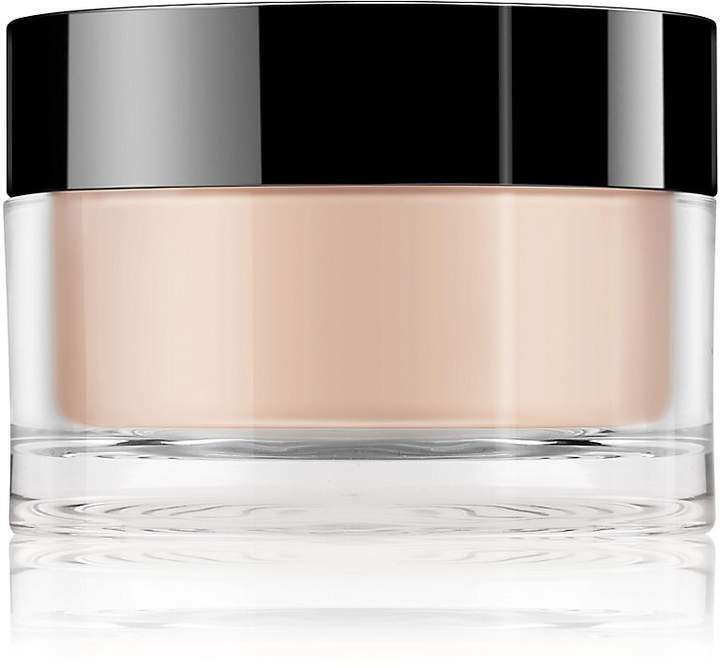 I have been using the Kiels avocado eye cream, but I like that one has something for fine lines. Maybe I will get that next time. You don't need to justify buying makeup - it's whatever makes you happy! 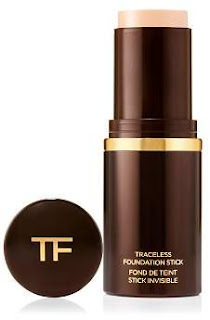 I've never tried a stick foundation, but I'm curious. 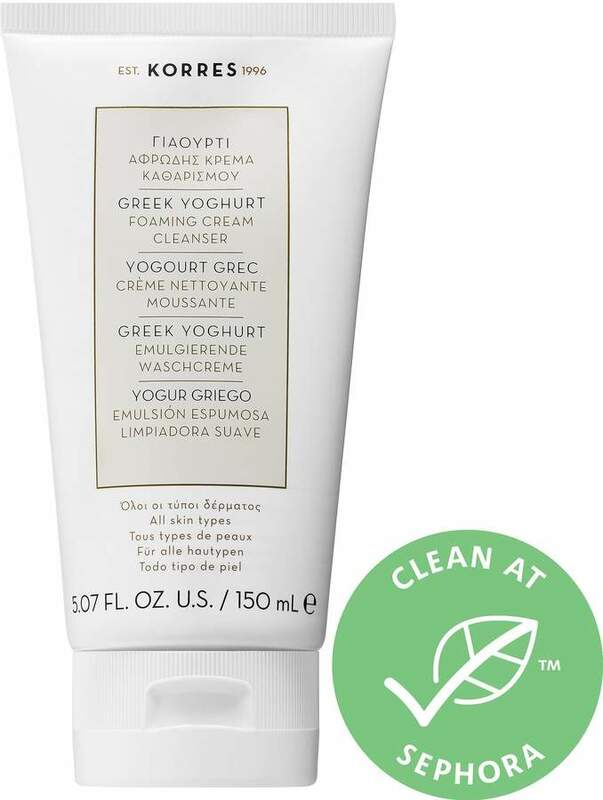 And Korres Greek Yoghurt Foaming Cream Cleanser sounds interesting; I like that it takes off all your makeup. Bookmarked x10. 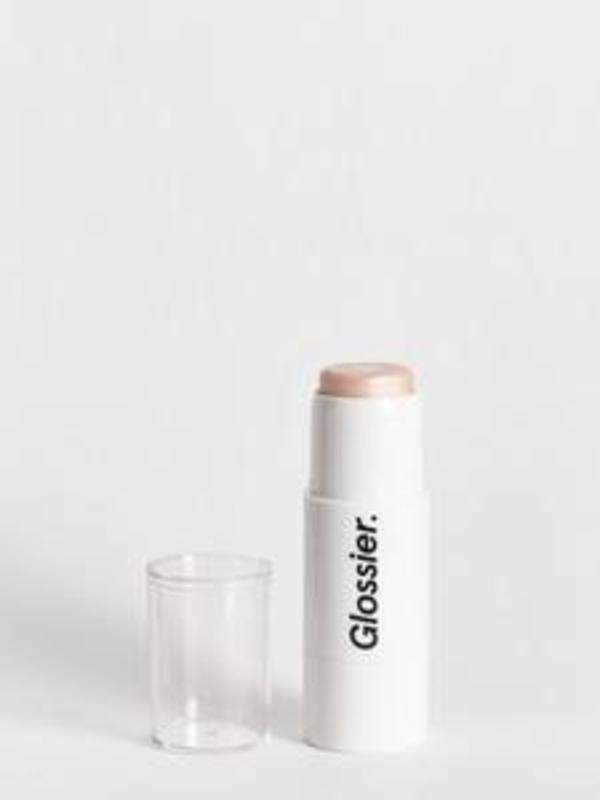 I love your makeup reviews - can't wait to try pretty much all of these! The Kiehl's Youth Dose sounds a lot like the First Aid Beauty Triple Remedy which I have but it's the wrong shade and doesn't blend well. Have you tried that one? Does the Kiehl's come in different shades and/or blend easily? I need to be better about using vitamin c, so I will look into this one. Thank you for all the recommendations and making my wallet lighter. Ha. But really, thank you. EEEk, Always LOVE your make-up posts and I may just get into rouble because I want all of these!! I've only ever tried the Vit C serum. have a great evening sweet pea! 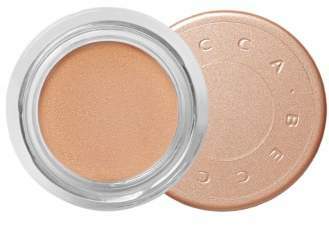 Yess that undereye brightening corrector is so nice! I love that it's brightening without being overboard.